The Dirty Parts of the Bible is a humorous adventure across America during the Great Depression—a rollicking tale of love and liquor, preachers and prostitutes, trains and treasure, sure to appeal to fans of O Brother Where Art Thou?, Mark Twain, Willie Nelson, and Johnny Cash. 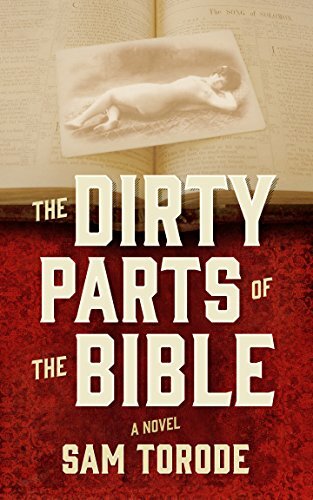 This is the Kindle version of The Dirty Parts of the Bible — A Novel that you can also download and read on your computer and mobile phone. Kindle books are DRM protected and therefore, unlike ebooks that are in PDF or ePUB format, you cannot read this ebook without the official Kindle Apps.